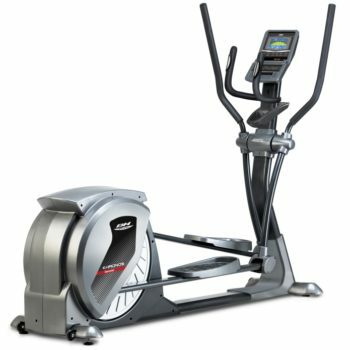 These High-Intensity machines deliver an effective resistance training platform that captures the benefits of speed and agility training, lateral training and sled training. 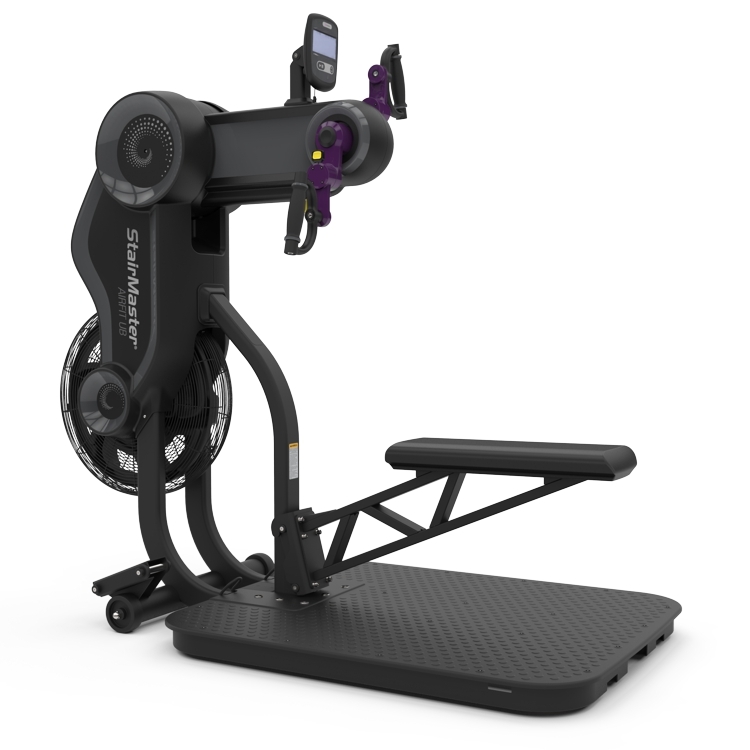 High Intensity Training just got a whole lot tougher & rewarding! 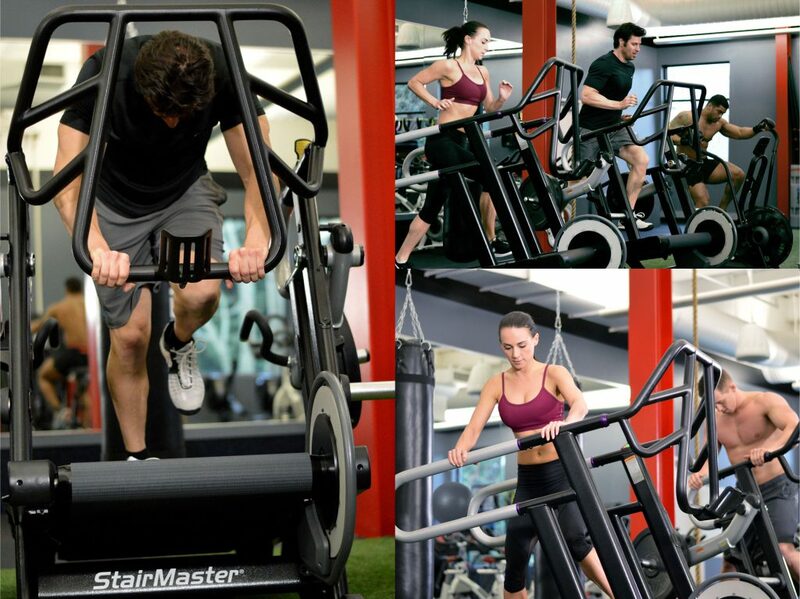 Your members get a great workout. 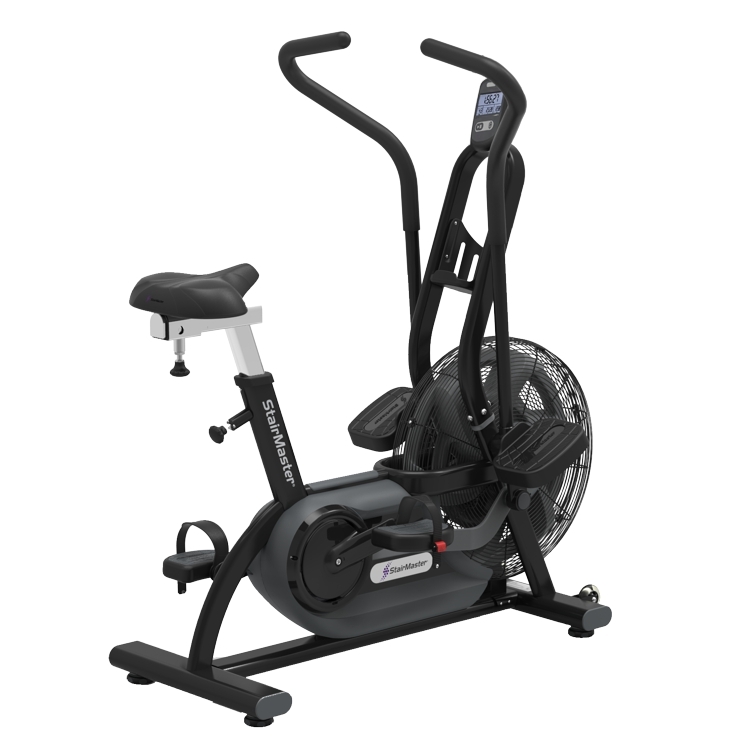 Made for the toughest workouts. 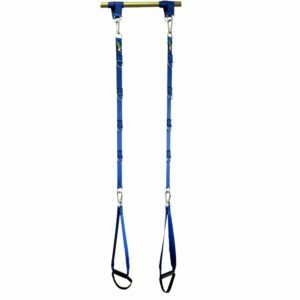 Do the farmers walk or push a sled indoors for as long as you can. You’ll run out of legs before you run out of stairs. You’ll be praying for leg day. Sit or stand, you decide. 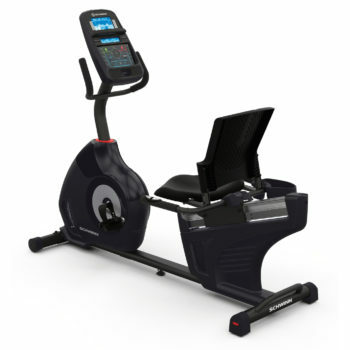 No escape for the lungs, arms or legs. 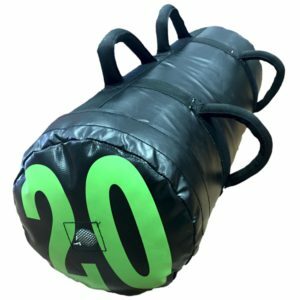 The equipment is just as tough as the workouts they deliver. No power required just a whole lot of muscle. 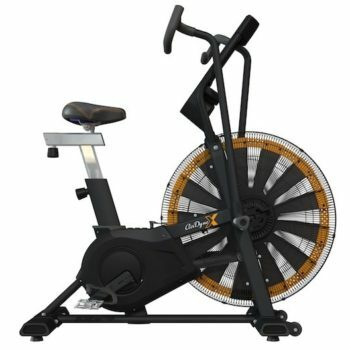 One workout for the whole body. 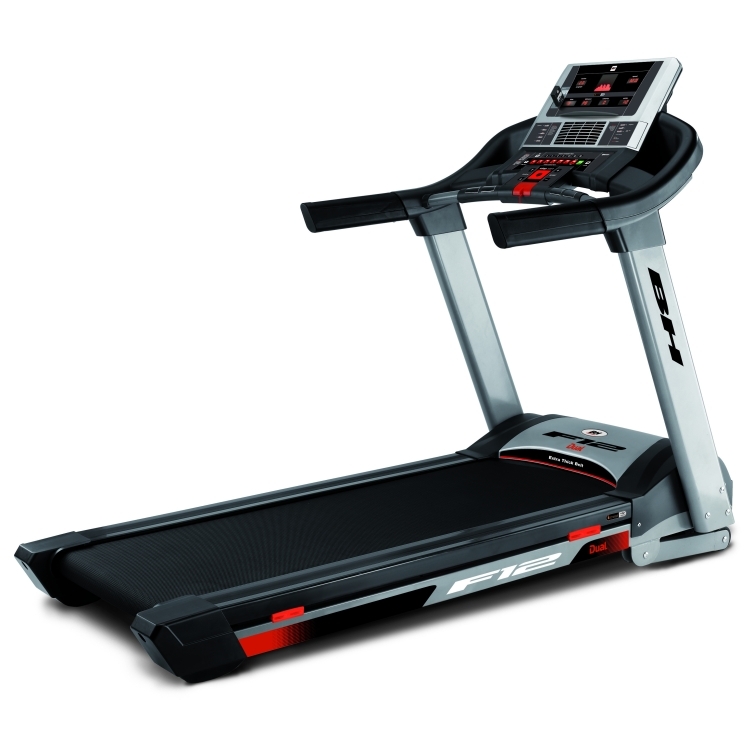 You decide how fast and how far you want to run. Forwards, backwards, or sideways. You’ll never run out of road. 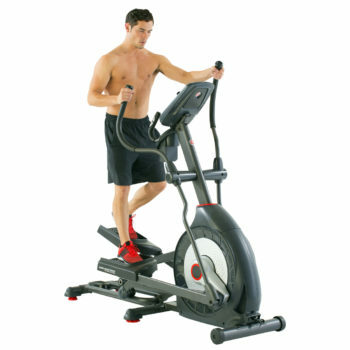 The cardio home fitness equipment is made by BH Fitness. The BH range is Europe’s top selling range of home equipment. 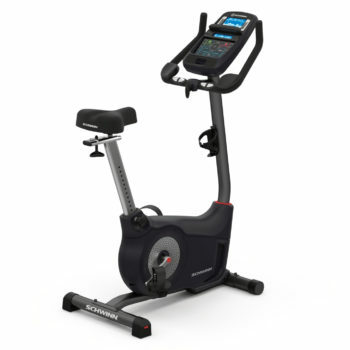 The range includes home treadmills, home upright bikes, home cross trainers and indoor cycles. 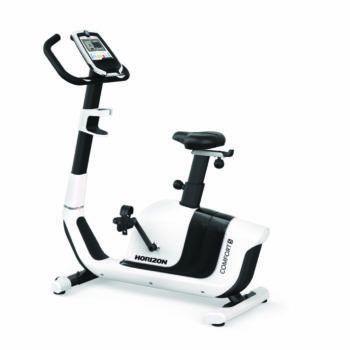 The products are supported by warranties and technicians trained to service fitness equipment. 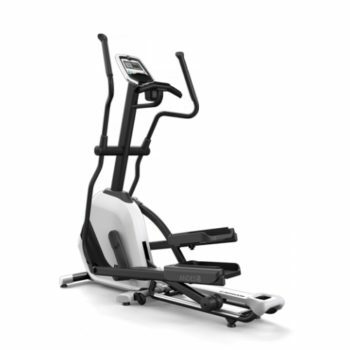 The fitness equipment is backed by after sales service and warranties. 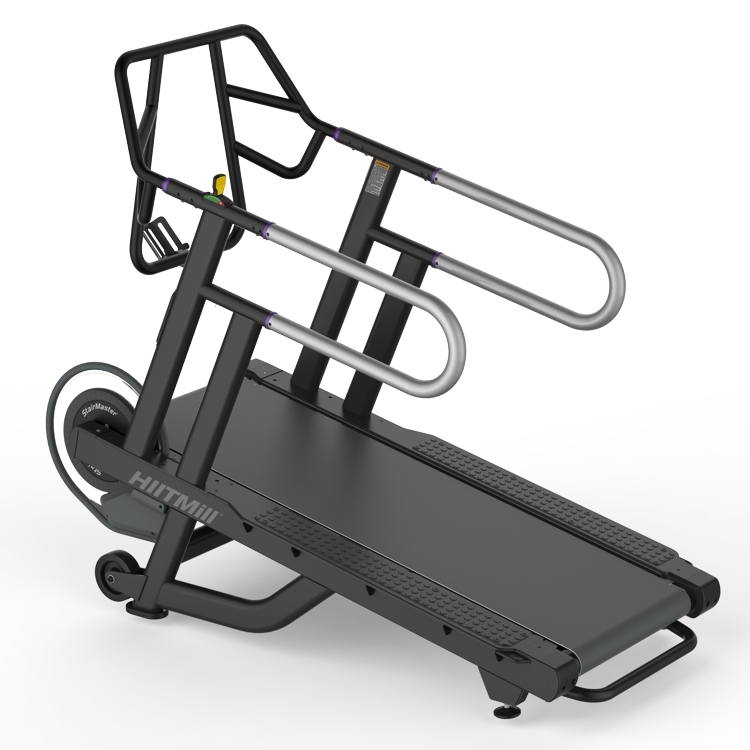 Our technical team is available to assist with the delivery, installation, servicing and repair of your exercise equipment. 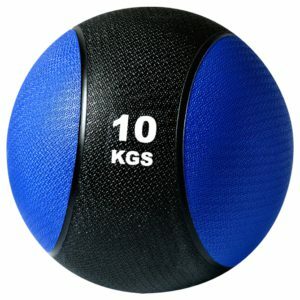 Included in our range is the BH Range of home exercise equipment. 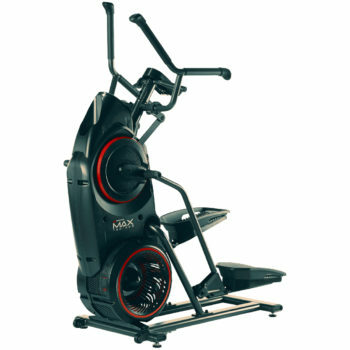 Europe’s best selling range of home fitness equipment. 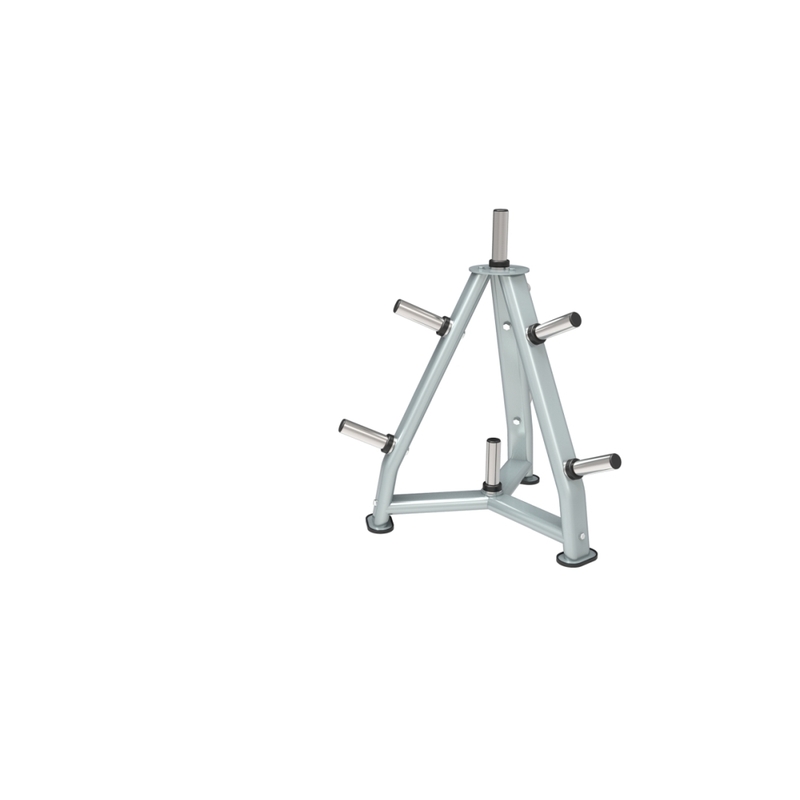 Star Trac is one of the worlds leading commercial gym equipment – strength and cardio brands. 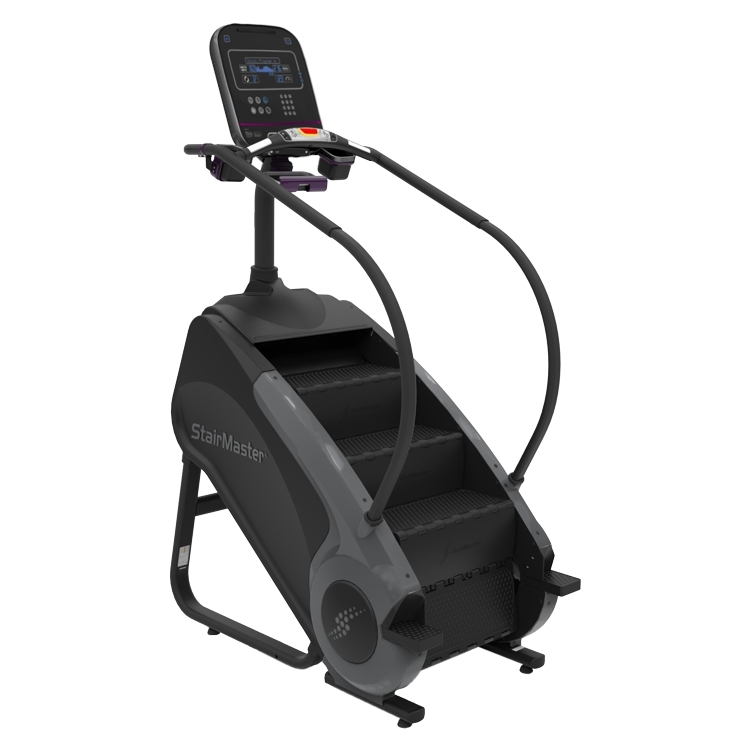 Included in their product range are products like the BoxMaster, Airfit Bike, Stair Mill and Tread Climber. 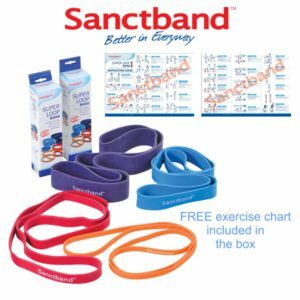 If you are looking to give your customers something special this is the range. 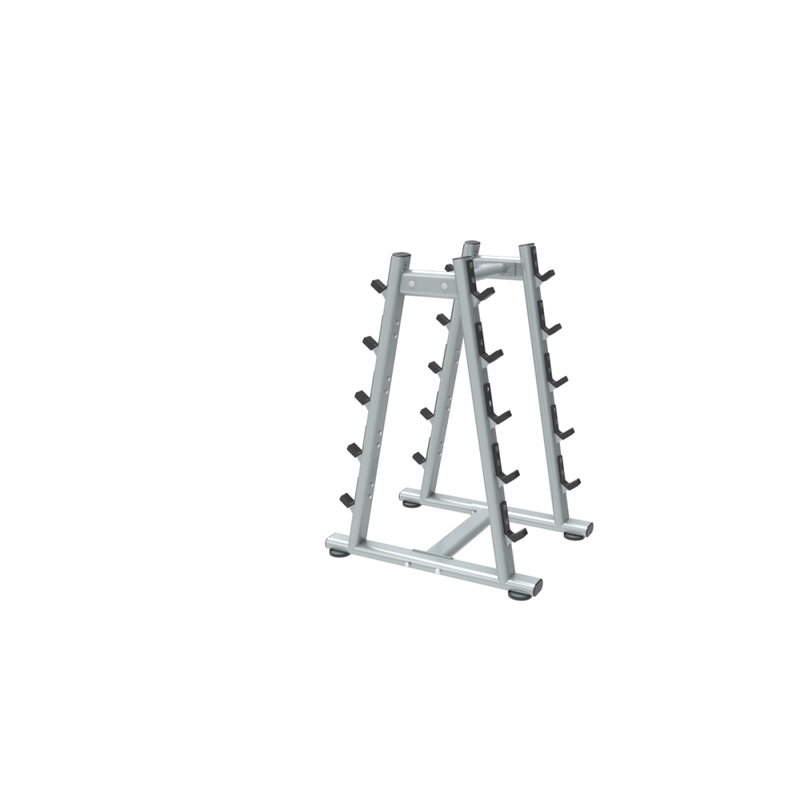 The A6 Commercial Strength Equipment is a reliable, cost effective option when you’re working with a tight budget. 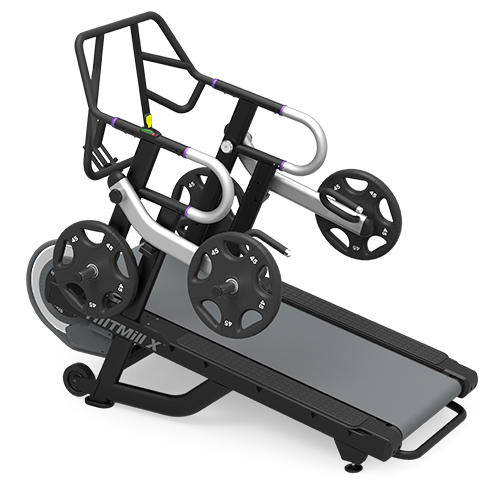 Cactic Fitness is a modular gym that gives you the freedom to create your gym, your way. 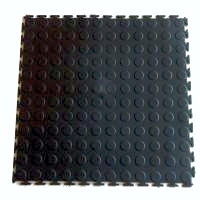 Ideal for home, light commercial and commercial facilities. 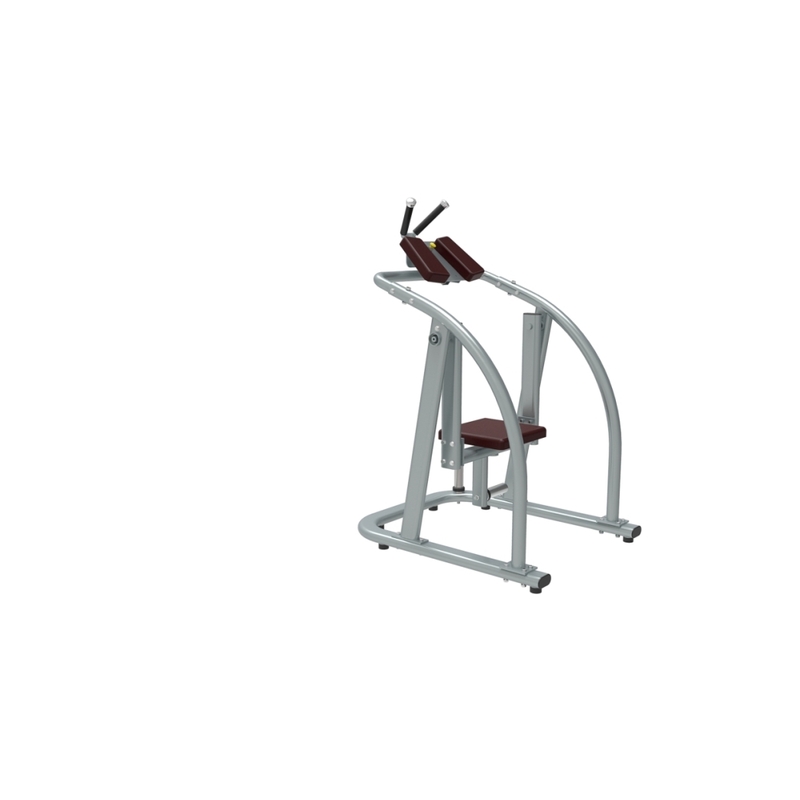 The light commercial gym equipment is ideal for gyms that have occasional users. 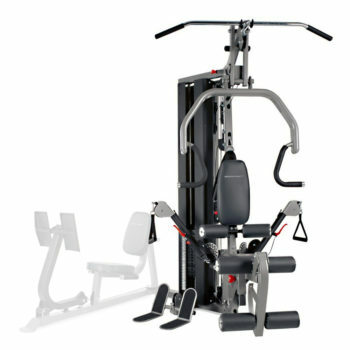 Appropriate facilities include personal training facilities, hotels, company and guest house gyms. 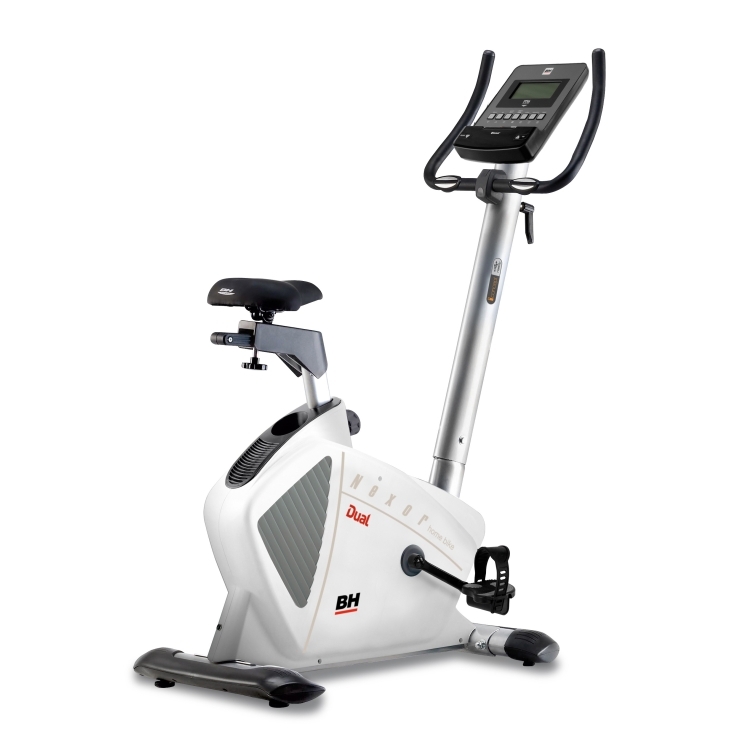 The range includes an light commercial upright bike, light commercial cross trainer, indoor cycle and light commercial treadmill. 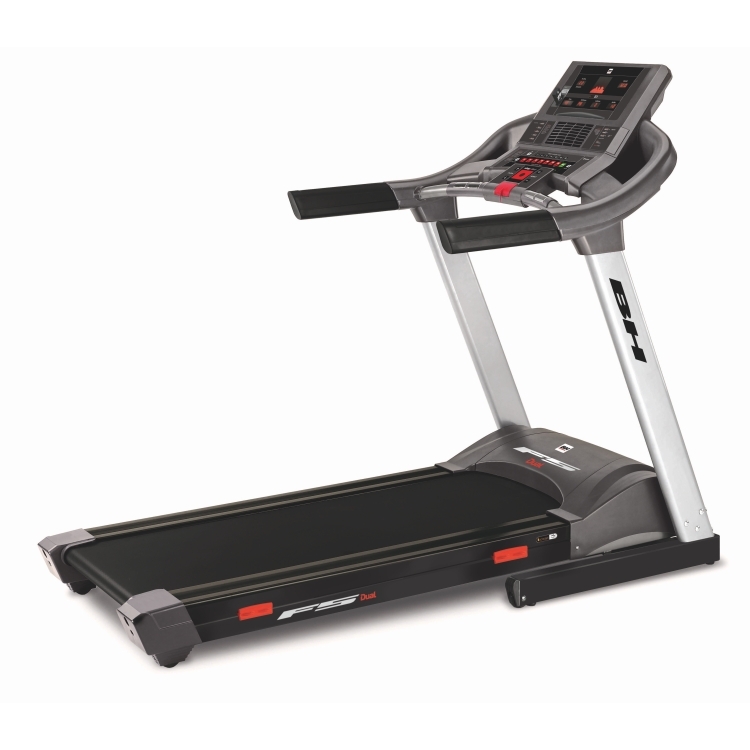 Only the treadmill requires power. A full range of accessories. 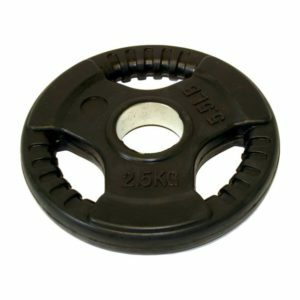 From rubber loops through to handles, bars, weight plates and dumbbells. 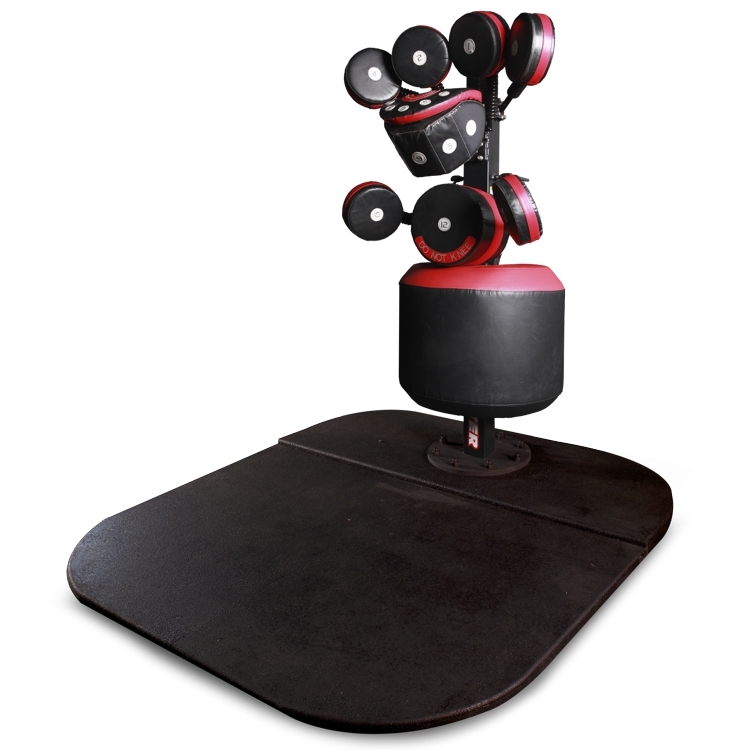 Ideal for home and commercial gyms.